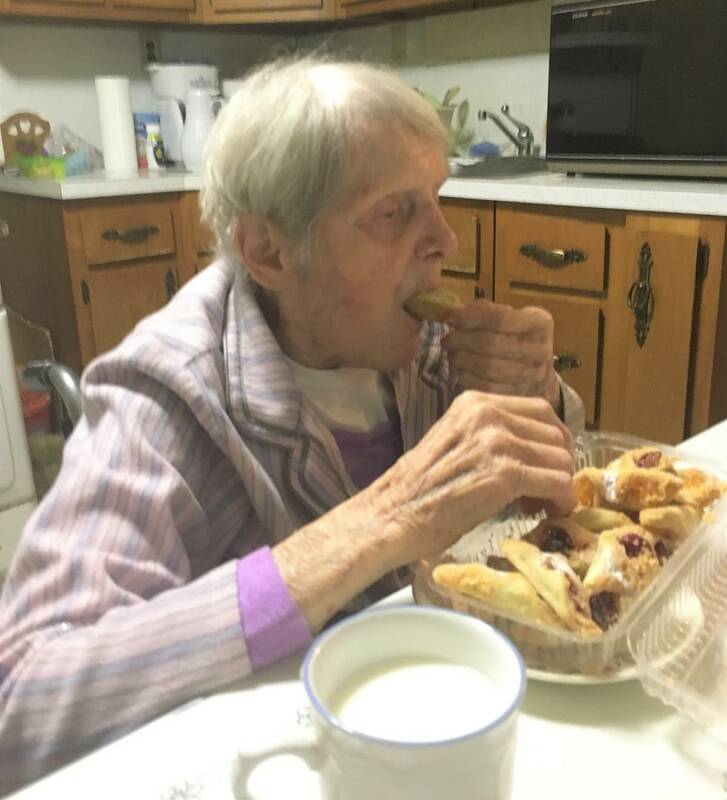 These Polish cookies are popular for holidays and special occasions. These delicate, flaky pastries are filled with rich raspberry and apricot filling and dusted with powdered sugar. These Polish cookies are popular for holidays and special occasions. These delicate, flaky pastries filled with rich raspberry and apricot filling are sprinkled with powdered sugar. Once you try one you will find yourself reaching for another. So delicious they will disappear quickly from the plate. A great gift idea! 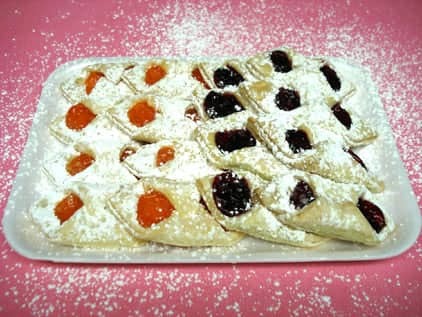 Your Polish Kolaczkis will arrive on a tray with both varieties of raspberry and apricot. Wonderful with coffee or tea.